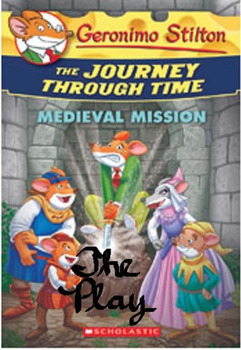 This is a reader's theater script adapted from the book, Geronimo Stilton: Journey Through Time: Medieval Mission.Geronimo and his friends travel back in time to help set things right in the days of King Arthur and Camelot. It is an easy to follow 12 page script that kids will enjoy reading and acting out. Enjoy!